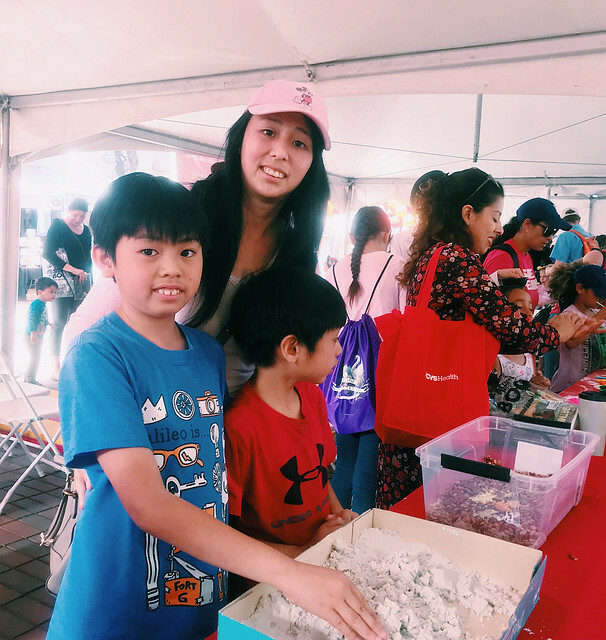 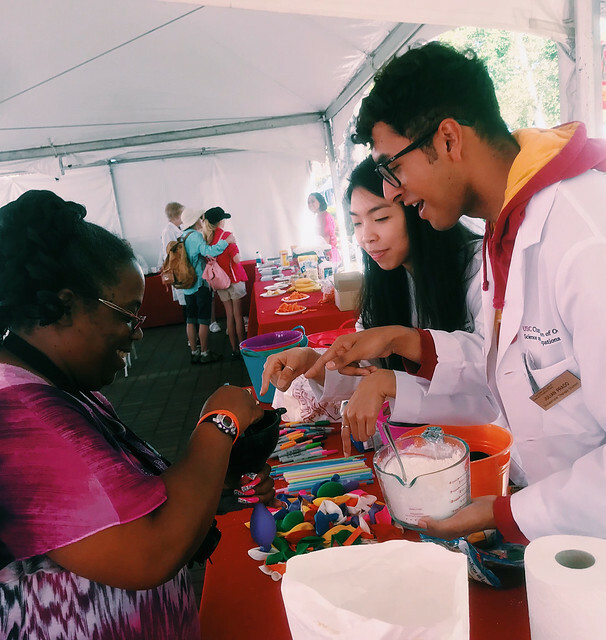 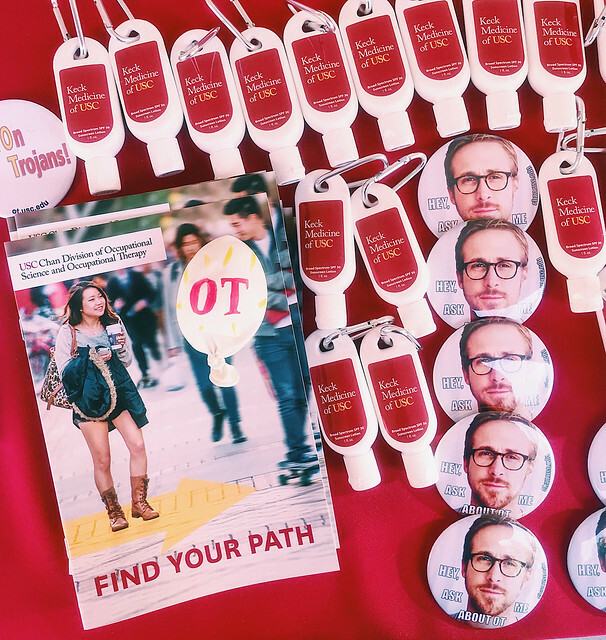 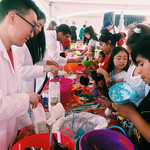 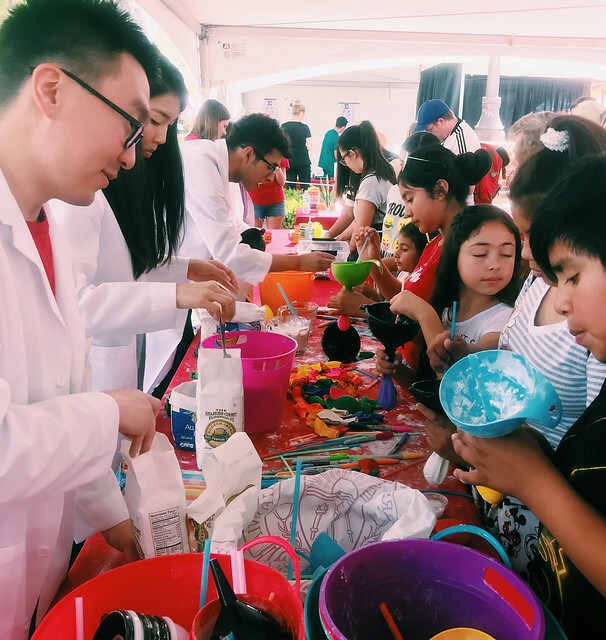 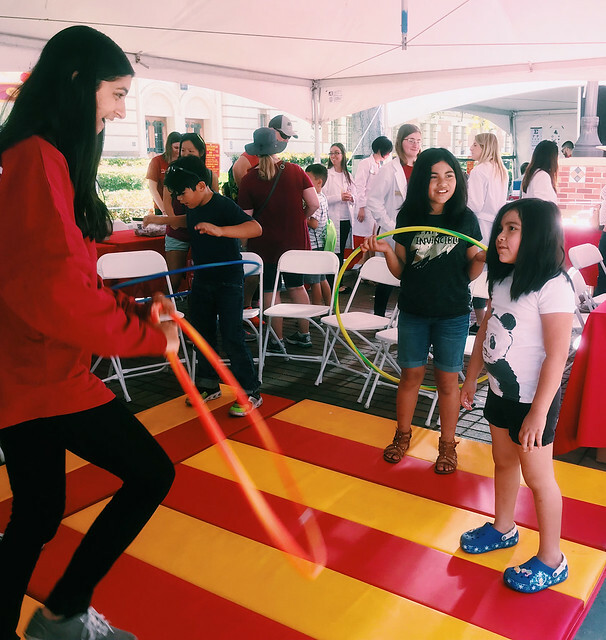 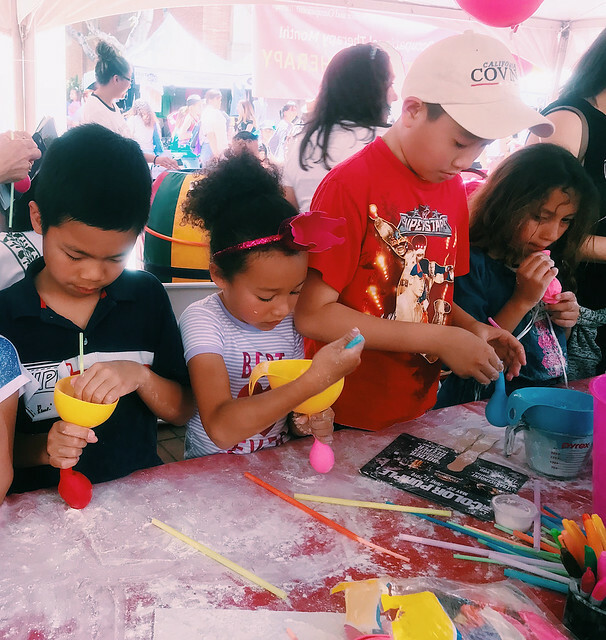 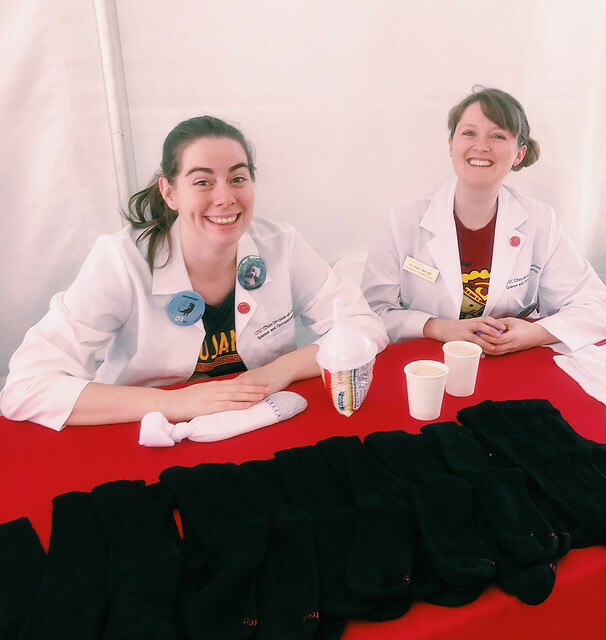 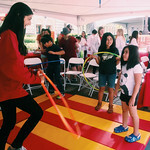 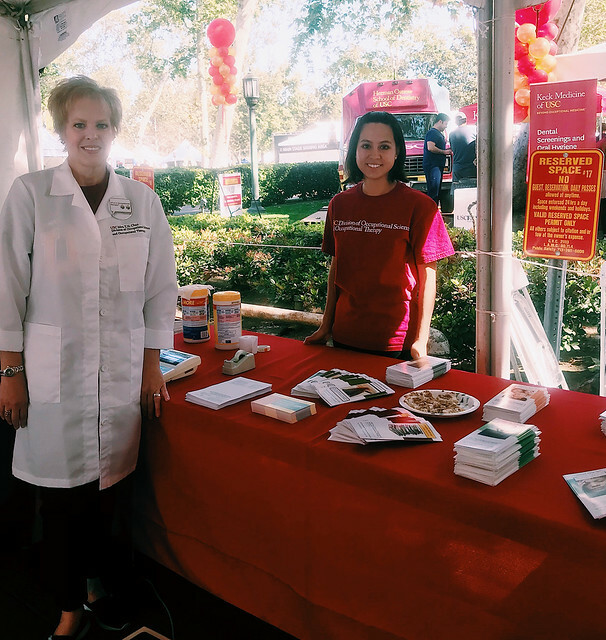 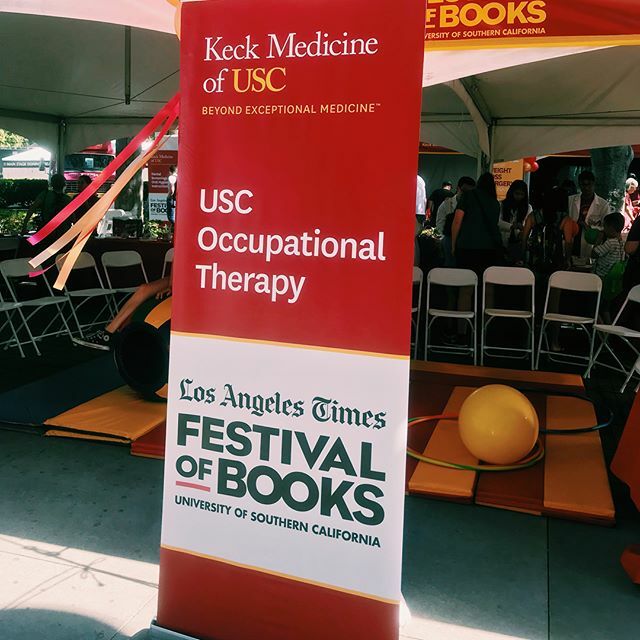 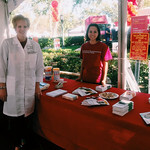 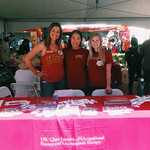 Join the USC Chan Division of Occupational Science and Occupational Therapy at one of the largest festivals in Los Angeles — the L.A. Times Festival of Books! 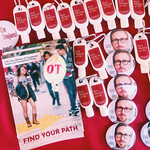 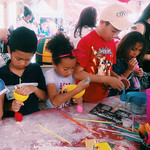 It will be a fun-filled day of spreading the word about OT, engaging visitors with meaningful activities, and of course . . . books! 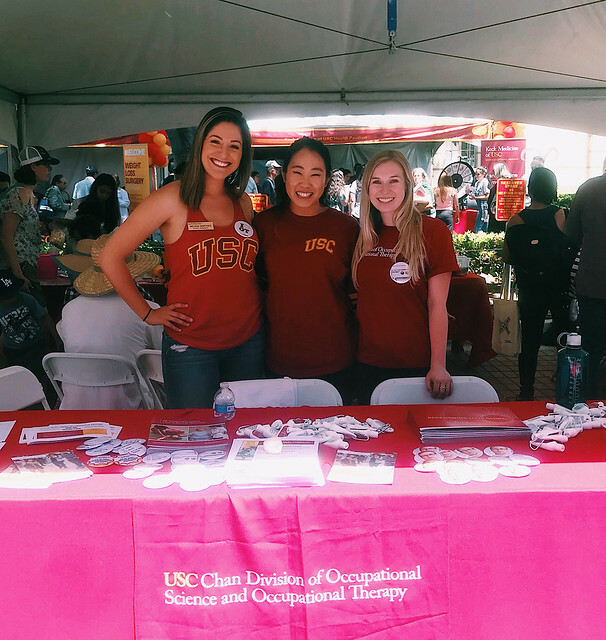 We will have various OT stations throughout the day including stress management, weight management, and sensory integration.